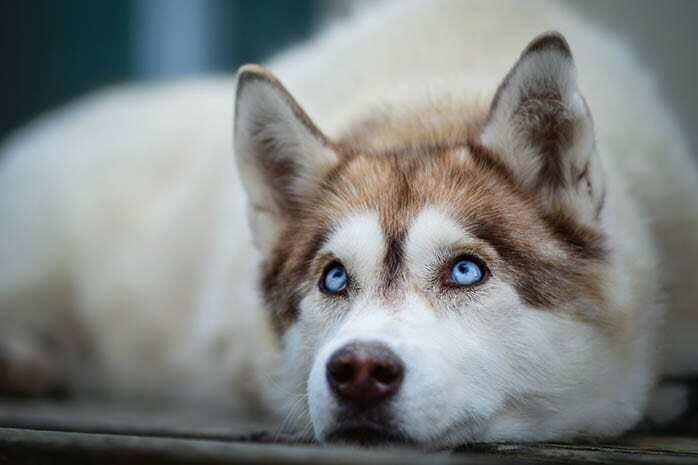 Siberian Husky is a dog breed that you will struggle to find. 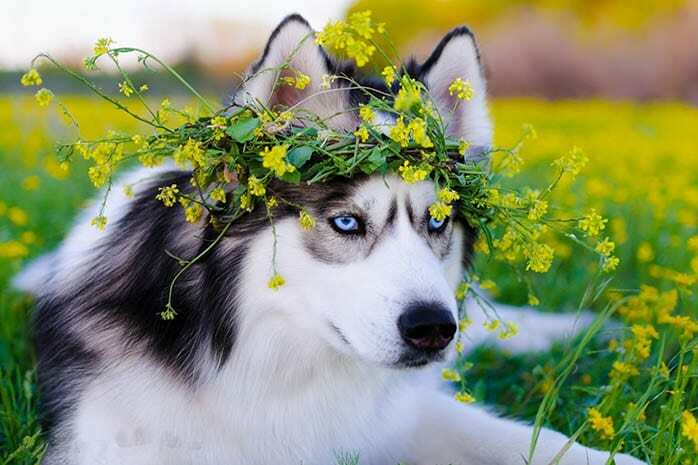 This is because it’s very beautiful compared to other dog breeds. Many will think it a wolf but they are wrong. 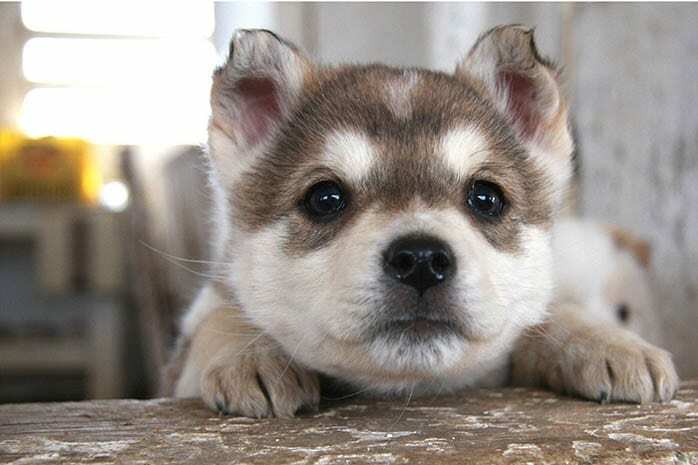 He has a friendly face like a wolf, has a long fur that is soft coats and they are noticeably soft and humorous. They are best family pets if you train them well and also very friendly to people. Their piercing eyes will make you keep staring at them. 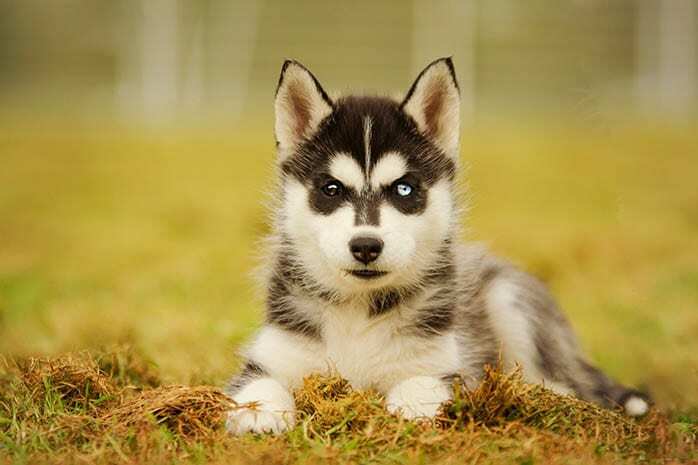 That not all about Siberian husky facts, get ahead to see more facts. Siberian husky is very fast. They arrived in Alaska during the Nome Gold Rush. They are not the best watchdog. 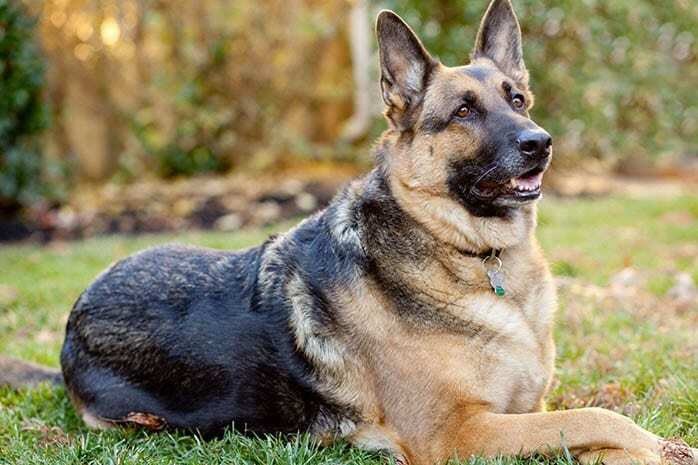 They are one of the popular breeds in America. May have a different eye color. They bloom in both cold and warm climates. Siberian husky is difficult to train. They are the most notorious artist. They were raised to pull a sled and do the hunting. And because of that, they are required to do a lot of exercises to fulfill domestic environment. 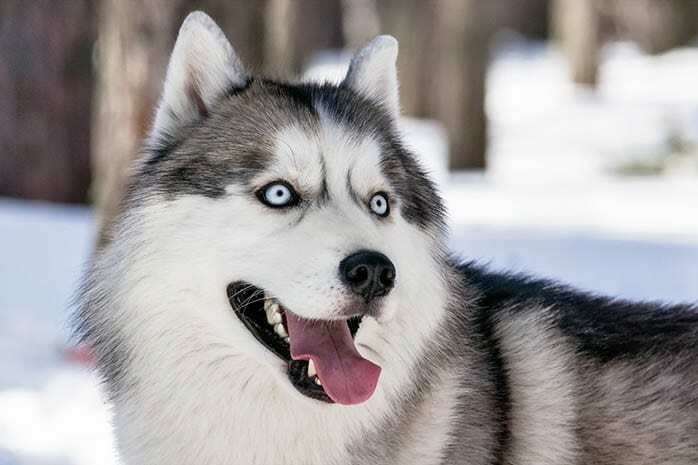 Huskies are the breed that is needed to run for a long period across the wilderness. So it’s very trouble keeping them. 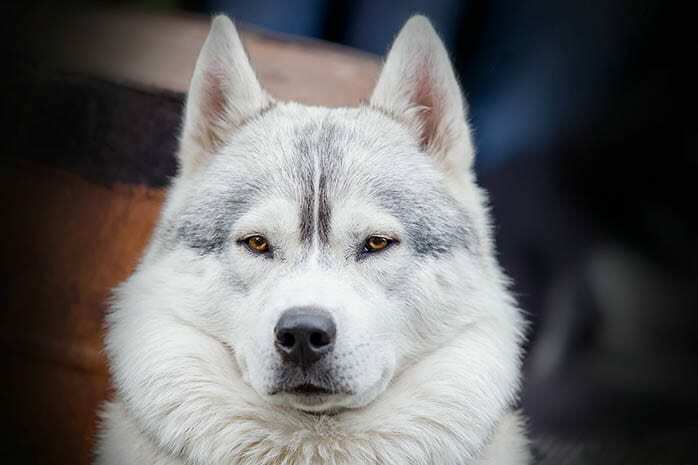 Siberian Husky originated in northeastern Siberian and was bred by Chukchi Eskimos from northern eastern Asian which their primary obligation was to pull heavy loads for a long distance. They are hilarious in characteristic. Siberian husky would rather lick than to bite. The presence of the stranger to them is to play rather than to give protection. Their play is very friendly to kids. 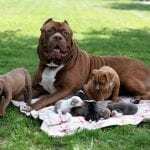 Have in mind that every dog breed has its own different from others and that’s where the uniqueness differs. ACK standard breed identifies Siberian husky ears stand up but if you Siberian husky ears flop down, don’t mind about that. 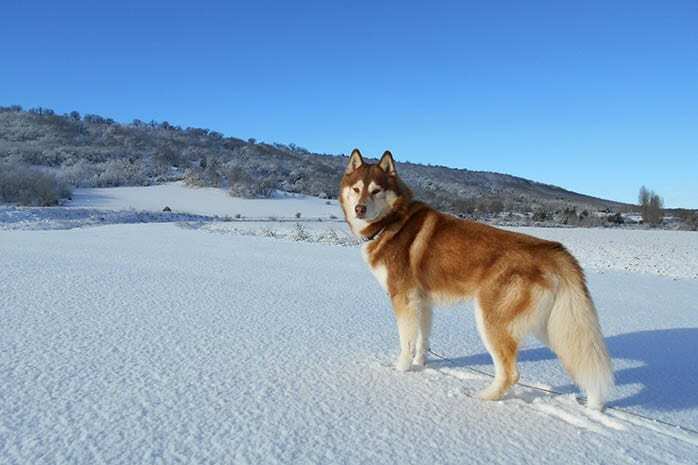 ACKs registration statistic published Siberian husky as the American 13th most popular breed in result taken in 2014. So have in mind that they are in the top 20. 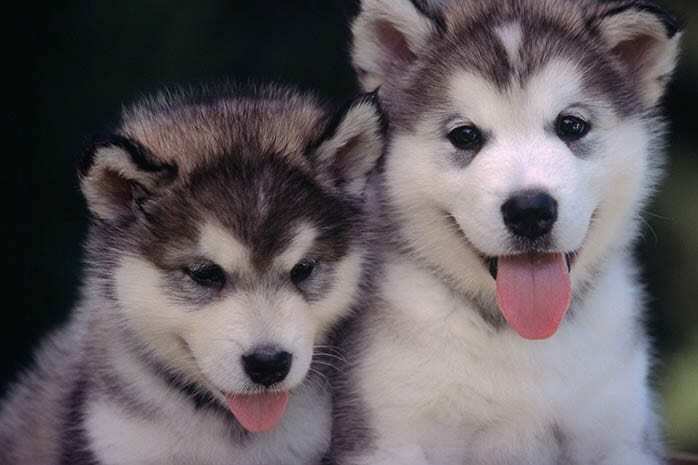 Siberian Husky have brown and icy blue as the typical colors, but sometimes you can get one of each. 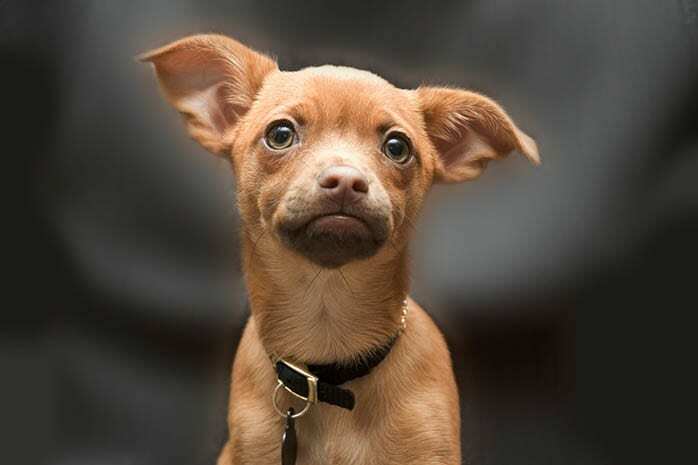 Don’t get stress about that is just normal and is acceptable for the breed. As stated their originality from Siberian has it in mind that they can survive in extreme cold down to as minus 60F. Their coat insulates them from the heat so they can happily live well in the warmer environment, sub-tropical and even tropical areas. 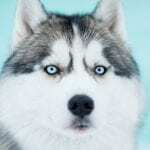 Siberian Husky has historical news about Nome Alaska in 1925 serum. 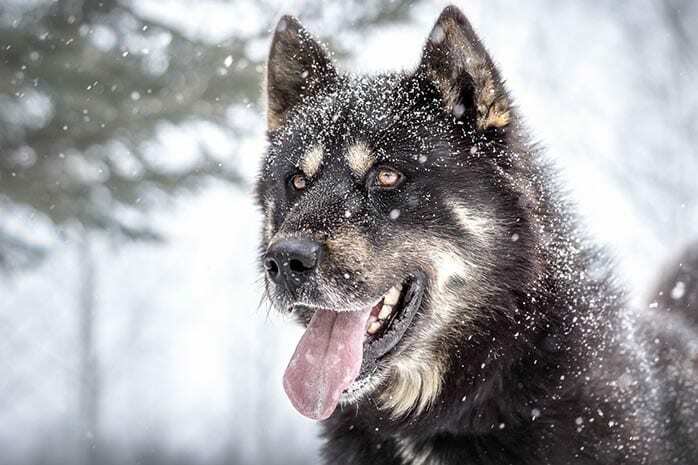 Balto and Togo were the dog breed which saves the city with medicine across Alaska. They are extremely intelligent. They are not that eager to please the human as other breeds. This makes them very difficult to train them. It’s always advisable to better make sure the latches cannot be unaccomplished. Their nature to be out and about can result in a calamity play if left alone abandoned for some time. 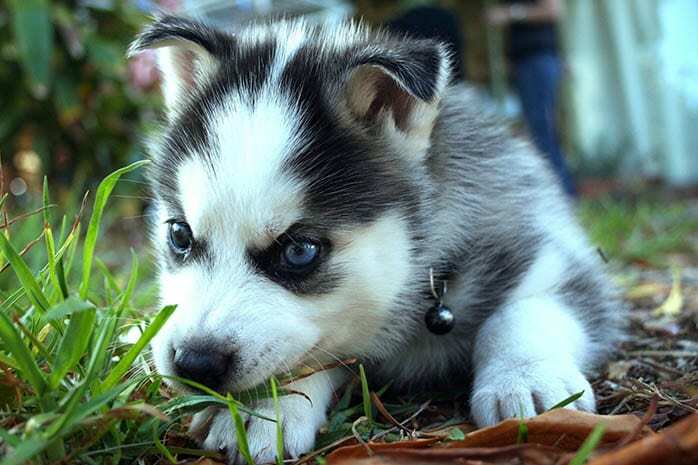 Siberian husky is impressive to look at and a package of fun. 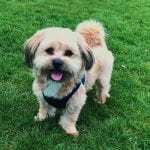 They do the best with the learned owner who understands their uniqueness and their physical and mental stimulation. 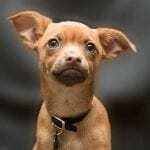 If you are looking to get this dog breed, it’s advisable first to check your local shelters and rescue organization for adoptable dogs. Next Post: What does Dog Insurance Cover?